As long as Kylie Jenner continues to date industry men she will inevitably always have awkward run-ins with her exes. Coachella, or Beychella rather, went down this weekend and the new mom and her beau were at the same event as her ex-boyfriend Tyga. As you probably already know, Tyga and Kylie dated on-again off-again for three years up until last year. 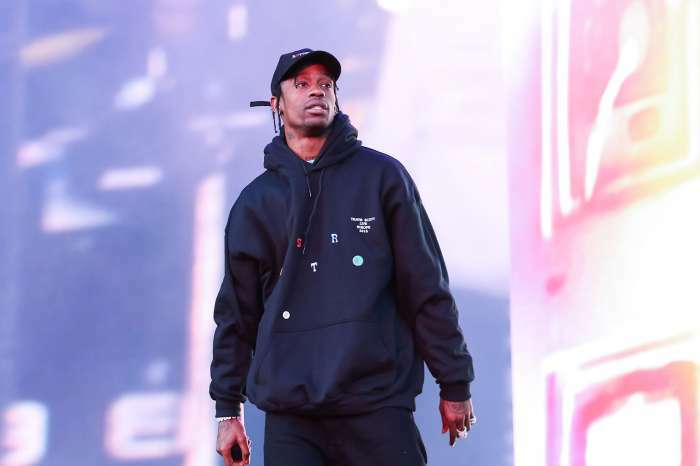 The makeup mogul actually started dating Travis Scott around this time last year where they were first spotted canoodling at Coachella. 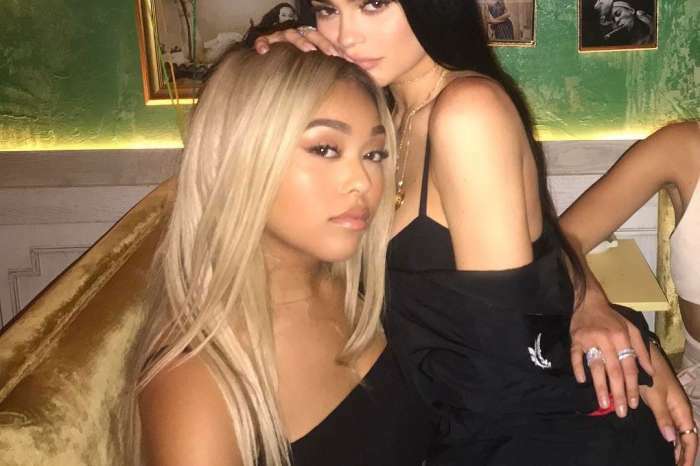 Fans were half-expecting Tyga and Kylie to reunite until rumors broke out that Kylie was pregnant with her first child by Scott. The timing of the pregnancy was so soon after her break up that there is STILL a running rumor that baby Stormi Webster actually belongs to Tyga. Some fans feel that they see a resemblance and even Tyga’s dad has spoken out to say that the 20-year-old needs to give his son a paternity test. Meanwhile, Tyga has denied being Stormi’s real dad. 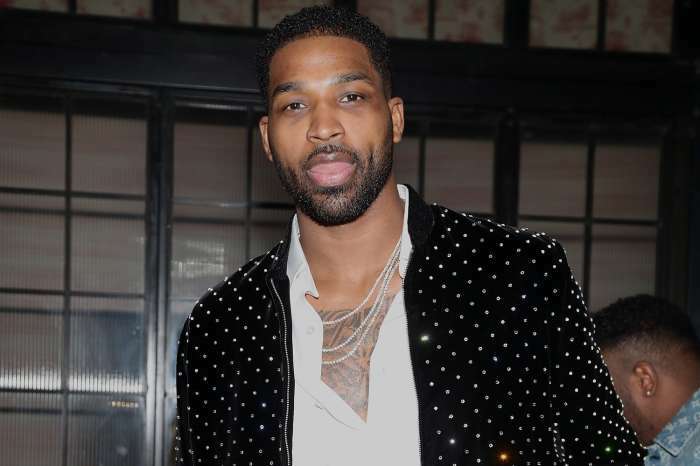 His statement was released over two weeks ago which means this desert run in that the rapper had with his ex and her current boyfriend-turned-baby-daddy was interesting, to say the least. Tyga, Kylie, and Travis were all at the TAO x Revolt Desert Nights party. Sources say that there was no exchange at all. “It was inevitable that Tyga and Kylie were going to cross paths at some point, and both of them were prepared for it. They didn’t interact at all, they didn’t acknowledge each other, there wasn’t even an exchange of smiles. It was more a case of studiously ignoring each other,” the insider revealed. This was the same party where the “Rack City” musician was caught cozying up to Iggy Azalea. It sounds like it was one cold night in the warm desert.